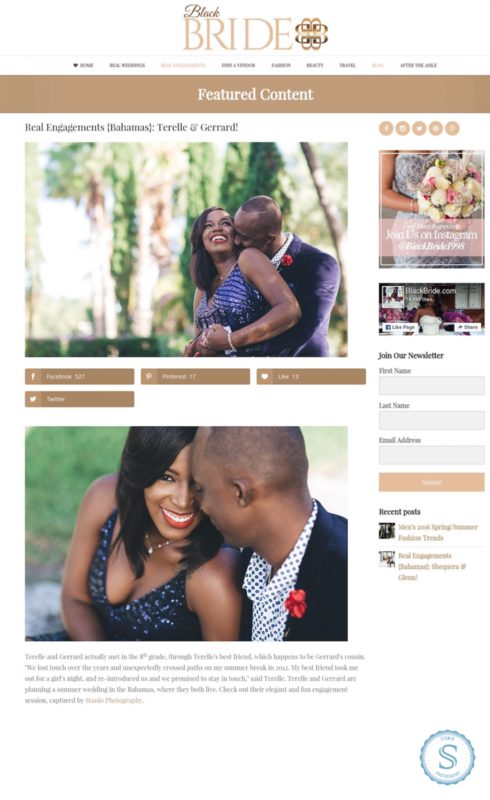 The Cloisters Bahamas Engagement Photos are featured on Black Bride. One of the top magazine for multicultural brides. Filename: The Cloisters Bahamas Engagement Photos.png.